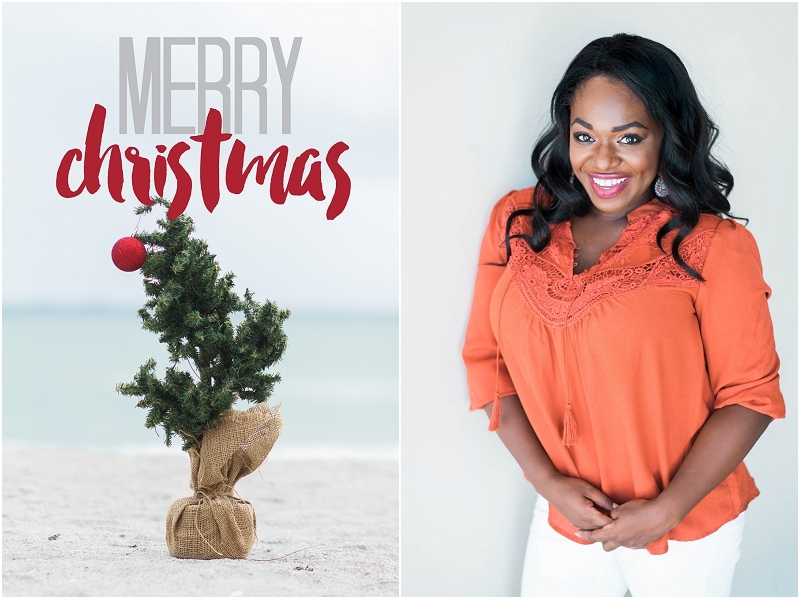 Palm Beach, South Florida, Miami wedding photographer portrait photographer: Merry Christmas! 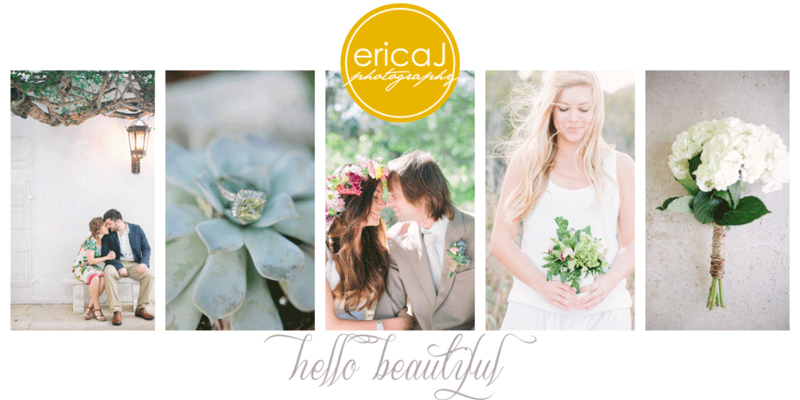 Merry Christmas and warm holiday wishes from erica J Photography! While this place gets a little crowded and you might have to push through occasionally, it's hard not to mention that a definite plus in these Chicago venues is that you'll rarely have to wait on line in their large bathrooms.